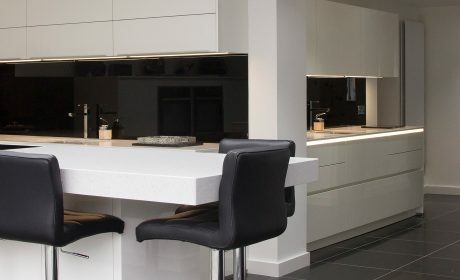 At Kitchenology we design and install bespoke luxury kitchens in Bury St Edmunds and throughout Suffolk. Our showroom is located just off the A14 at The Bartons Retail Park in Bury St Edmunds, with plenty of free, all day parking. 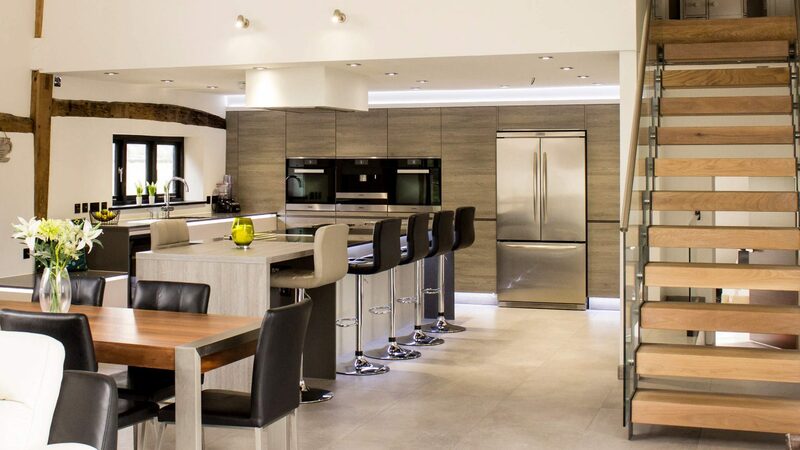 We design and install each kitchen to the finest detail to make the most of your lifestyle and living space. 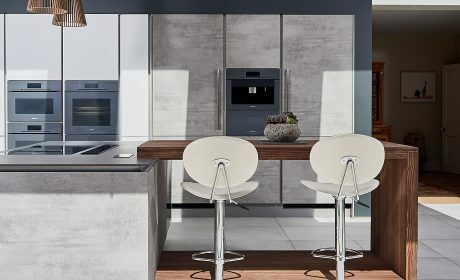 We work only with premium German brands of the highest quality – Neue ALNO, Leicht and Nolte. 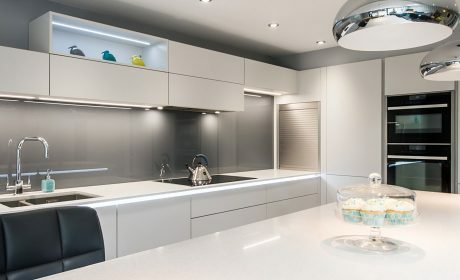 We tailor make every kitchen and we will take you through a full design consultation. 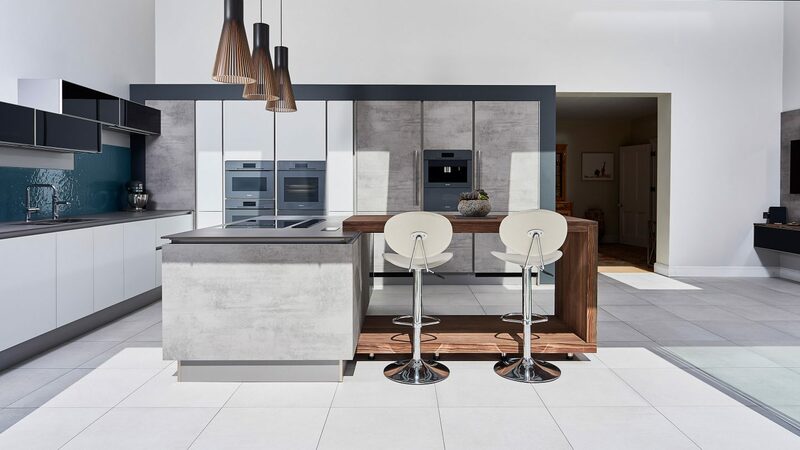 We will consider everything from the finishes, appliances and worktops to the boiling water taps and wine cabinets. We will design a kitchen that includes what you have dreamed of and propose alternatives should we feel these suit your lifestyle better. 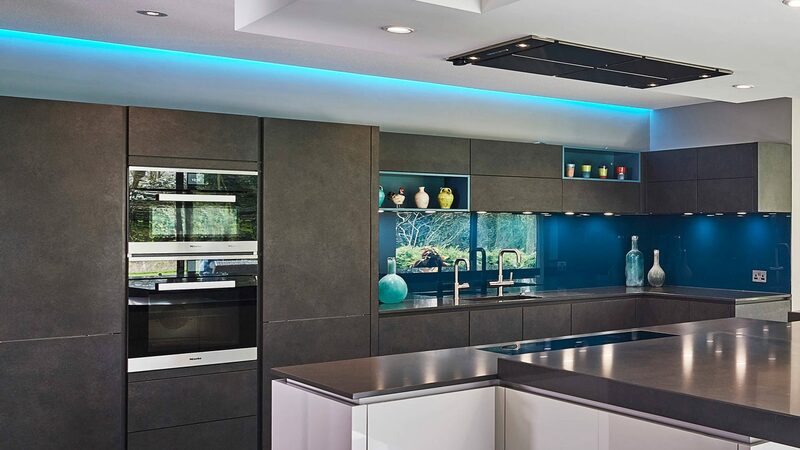 Once we have a Design that works for you, we will plan the installation and ensure an Exceptional Finish. Established in 1985 before relocating to Suffolk in 2008, we are a family owned business with Exceptional Standards. *Other times can be arranged by appointment. We have ample, free parking at the showroom.